Dorris D. “Brownie” Brown, 85, of Medway, passed away Saturday, April 6, 2019. He was born October 1, 1933, in Asa, KY, the son of the late Raymond and Elaine Brown. Brownie retired from Dap Products after many years of service. He was an avid bowler and loved blue grass music. Brownie is preceded in death by his wife Virginia “Ginny” Brown; 1 step-daughter; and an infant daughter. He is survived by his children Cindy Evans and Tim (Lori) Brown; brother Darrell (Pat) Brown; sisters Betty Scott and Cora (Dave) Moore Guy; grandchildren Shannon Collins, Brent (Nicole) Collins, Melissa (Andrew) Thomas and Matthew Brown; 4 step-children; and 9 step-grandchildren. 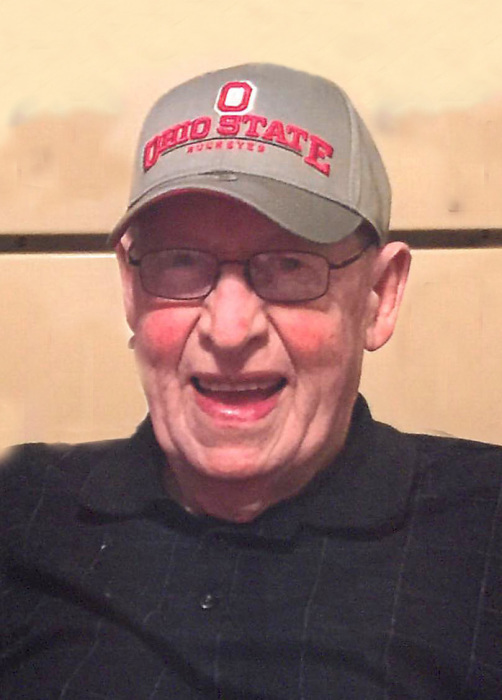 The funeral service to honor Brownie will be Saturday, April 13, 2019 at 10:30 AM in TROSTEL, CHAPMAN, DUNBAR & FRALEY FUNERAL HOME, with visitation beginning at 9:30 AM. Expressions of sympathy may be made at www.trostelchapman.com.